'Food Truck Chef' was chosen as one of Google Play’s Best Games of 2017! 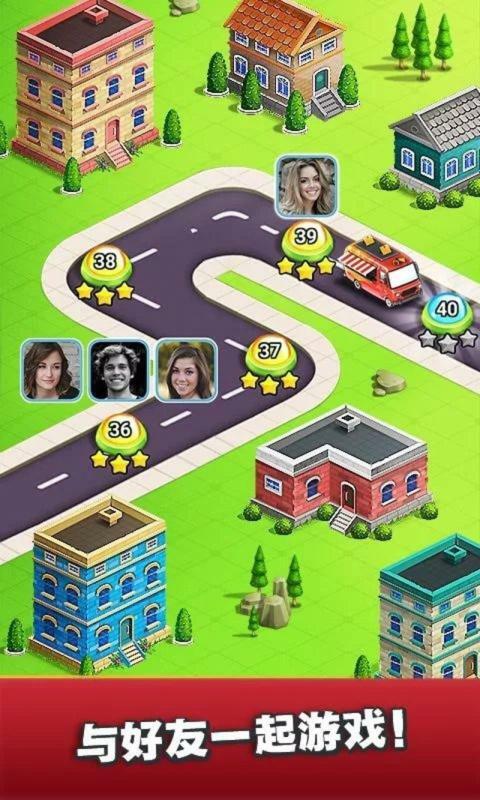 Cook tons of fabulous cuisines and become a top chef in this addictive time-management food truck cooking game! Download now for free! Travel across the world and spread the Food Truck craze, something a restaurant could never let you do! 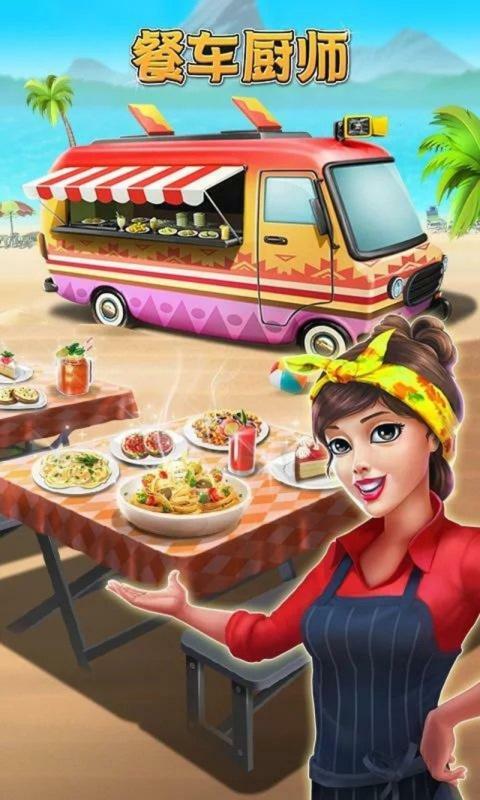 Use various ingredients to cook lots of amazing recipes of delicious dishes and desserts like Coffee, Pizza, Sandwich, Cake, BBQ, Burger, French Fries etc… This fun food truck cooking game has more than 150 new ‘n’ tasty dishes and more than 250 levels to play with, and a dash of challenge at every turn. More cuisines being added all the time! Upgrade your kitchen appliances to cook quick and fast. Decorate your truck with awesome upgrades to keep the surroundings cool and fun for everyone. Game Features: • Unlock lots of cool levels with unique dishes and ingredients. • Unlock new items to upgrade your kitchen and be a better chef. • Welcome your customers to your food truck with a new look, customize the look to keep getting more tips! • Chase whacky achievements. • Battle it out against other chefs at the Food Truck Carnival • Earn big by sending The Party Bus out on party gigs Let’s fire up the grill! 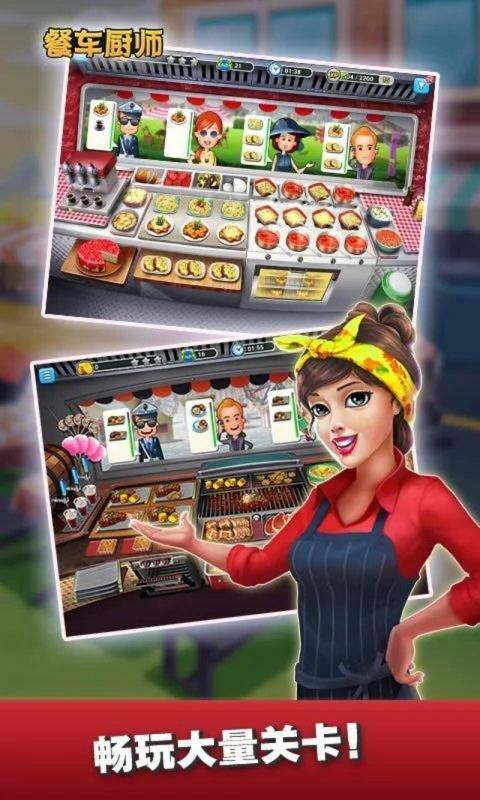 ‘Food Truck Chef™ : Cooking Game’ is a completely free to play game but some in-game items require payment. We would be happy to hear from you. 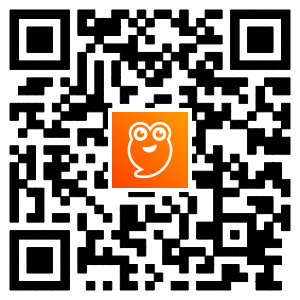 Do get in touch with us. - To know more about the game visit: www.nukeboxstudios.com/foodtruckchefgame - For feedback/suggestions write to us: support@nukeboxstudios.com - For latest news, like us on Facebook: www.facebook.com/foodtruckchefgame This game has been conceptualized and developed by Nukebox Studios. Visit us at www.nukeboxstudios.com. 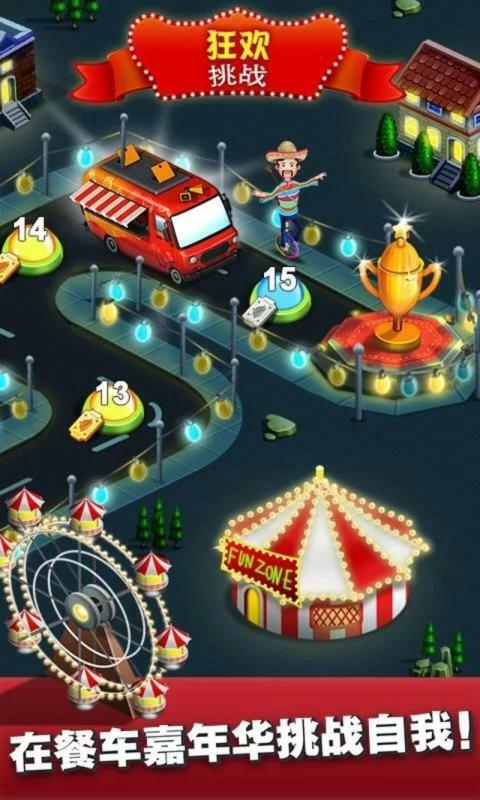 **************************************************************** Game Requirements **************************************************************** 'Food Truck Chef™' respects your privacy, does not store any personal information and does not share this information. We do require a few additional Permissions to function: - Permission to read & write to external storage Food Truck Chef™ needs this permission to store your game progress locally on your device. 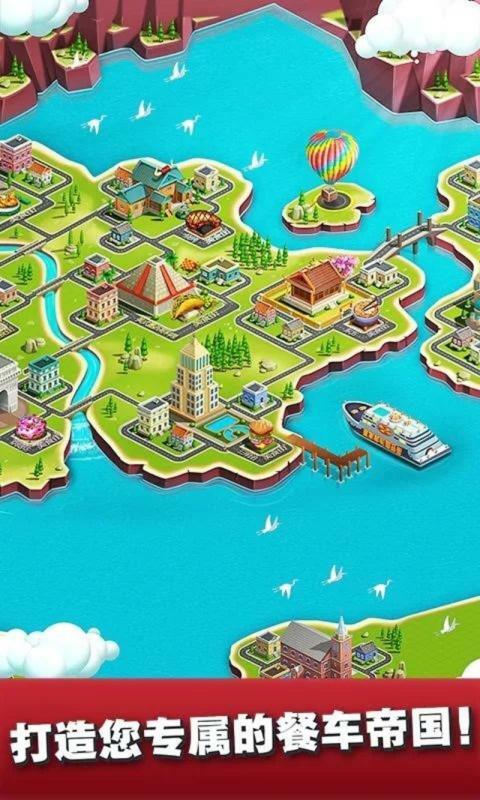 - Permission to read phone state This permission allows us to support you better by sending in-game items, currency, and fixes when you face problems.